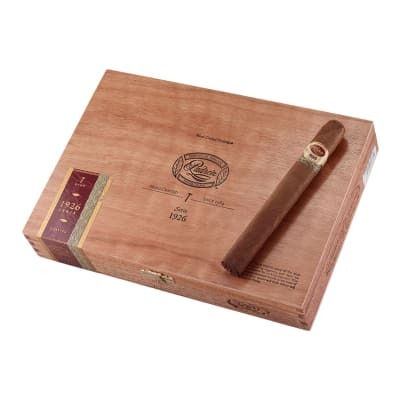 Padron Serie 1926 #1 cigars were created to celebrate Jose O. Padron's 75th birthday by blending a cigar that encompasses all the characteristics he loves in a premium cigar. 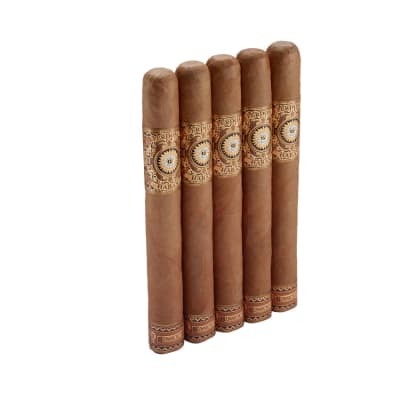 Using a luxurious blend of longfiller tobaccos and a Nicaraguan Habano wrapper all aged 5-10 years, this is a must try smoke! 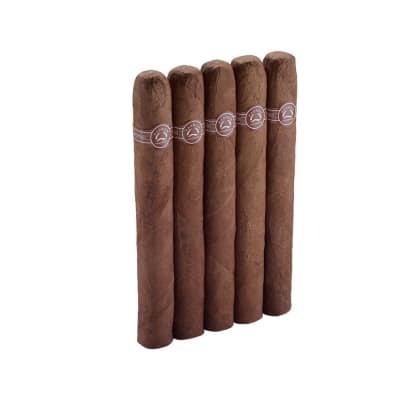 Padron Serie 1926 #1 box of 10 cigars are the perfect smoke for any time of day. 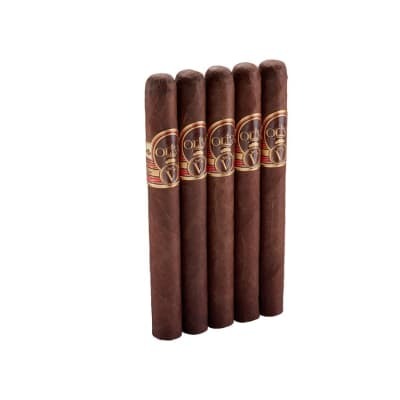 Made to celebrate Jose O. Padron's 75th birthday, this cigar hits on every characteristic the master blender himself loves from a rich blend of longfiller tobaccos and a Nicaraguan Habano wrapper, all aged 5-10 years. 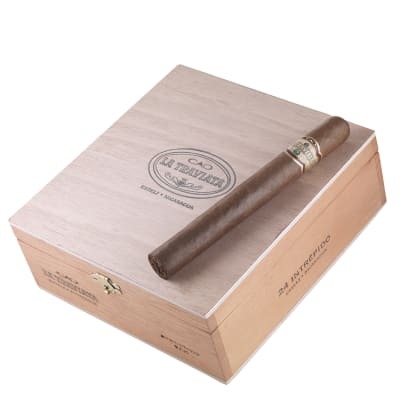 Padron 1926 #1 is a roomy, 54-ring vitola deftly draped in a flawless Natural Nicaraguan leaf that tempts the senses with a luscious, oily sheen. Blended with the heartiest, spiciest 5-year aged Nicaraguan tobaccos, every seasoned cigar smoker should experience this outstanding cigar at least once. My favorite smoke sent by my favorite store! Awesome cigar! The only one I like better is the 1926 No. 1 Maduro!